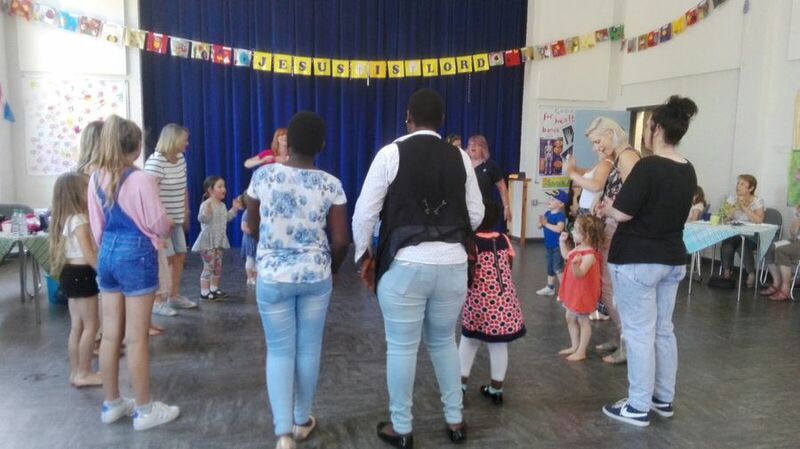 On Sunday 2 July we enjoyed an amazing afternoon of celebration with over 220 people about a third of whom were children. 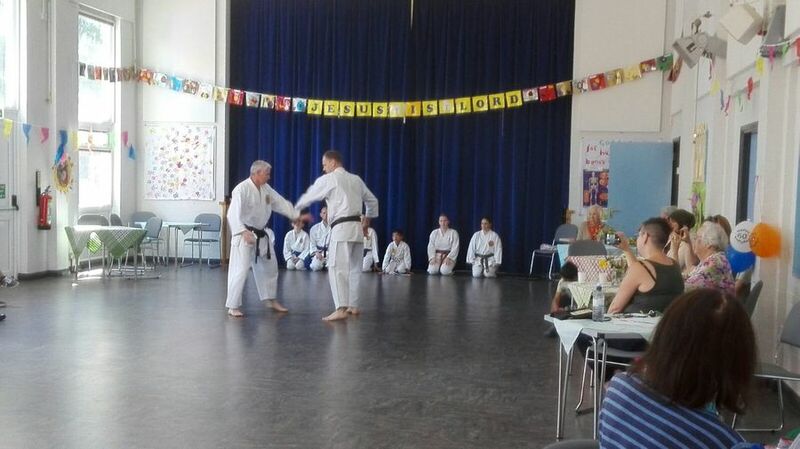 There were displays by Karate and Dance, and Pre-school merrily danced and sang, Hamsey Green Beavers, Cubs, Scouts and Guides were also represented. There was face painting, hula hoop workshops, a bouncy castle, games, children's tattoos, and delicious cream teas. It is a day which will long be remembered as a great celebration of St Antony's in the Community.